Beyond the Box launches iPhone X at City of Dreams Manila! Home / apple / mobile / news / Beyond the Box launches iPhone X at City of Dreams Manila! 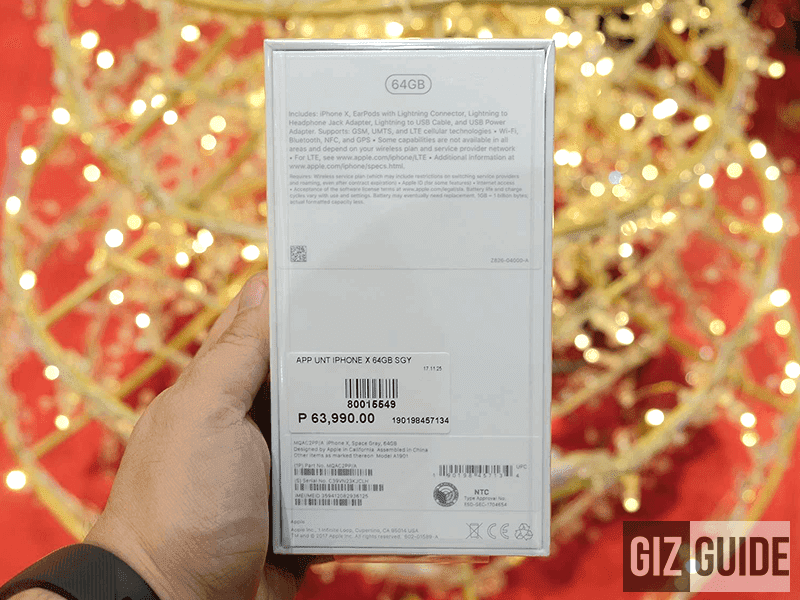 At midnight of December 1, 2017, Beyond the Box released the iPhone X at the City of Dreams where the first fifty to buy will get PHP 17,500 worth of freebies! The iPhone X is here! 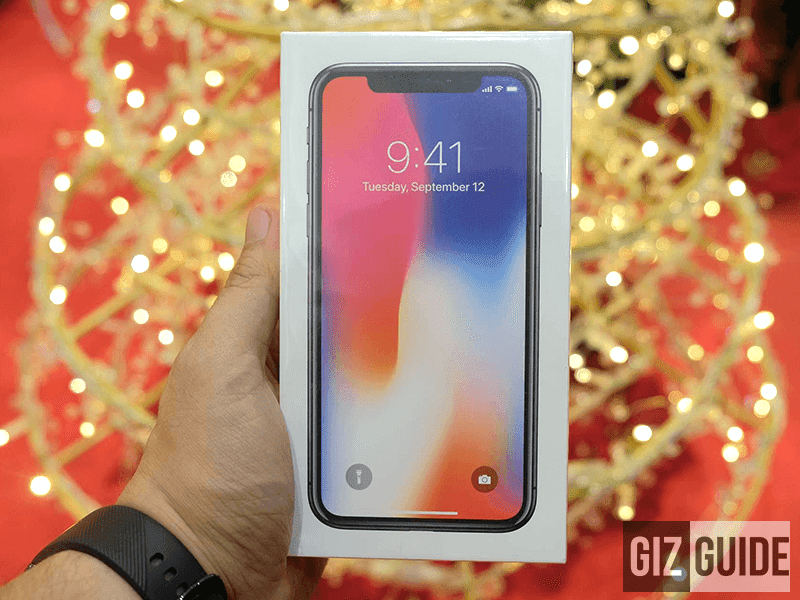 Local Premium Apple reseller, Beyond the Box has launched the iPhone X (ten) for the Philippines with the first units sold at the City of Dreams branch at midnight. The iPhone X is the most anticipated iPhone yet with a starting price of PHP 63,990 for the 64GB model and PHP 73,490 for the 256GB model. It is the first iPhone with a radical redesign with a near bezel less display, wireless charging and FaceID. FaceID is a revolutionary new way of securely unlocking and/or authenticating payments via a sophisticated array of sensors that promises to be both secure, quick and accurate each and every time. A total worth of PHP 17,500! The iPhone X is now available in the Philippines at select Beyond the Box Branches! Are you guys picking one up without contract or will you be getting yours with subsidy from your local Telco?